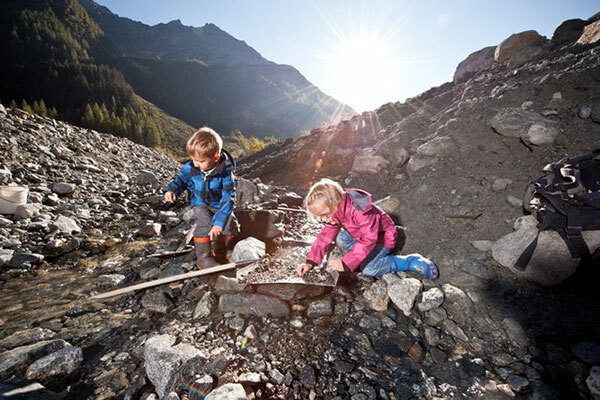 The Hohe Tauern National Park region and especially Bramberg are known for their special treasures: the emeralds. The Habach Valley, ca. 3 km away from the Hotel, is considered the only known site where emeralds have been found throughout Europe. You will even find emeralds from Bramberg in Salzburger Land in the English crown jewels. 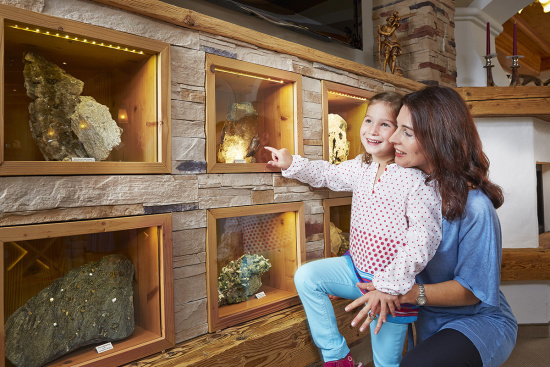 You can admire the precious crystal treasures at the Mineral Museum, the Museum of Natural History in Salzburg or directly at Smaragd-Hotel Tauernblick. In addition to emeralds you will also see other admirable gems. Join us 1 per week on an Emerald Search! Our Smaragd Taxi takes you comfortably to the site and with a little luck you might find your personal energy stone. Embark on a Treasure Hunt with Us! During your holiday at Smaragd Tauernblick you will have the opportunity to go on an Emerald search! Our Smaragd Taxi will bring you and your whole family to the Habachtal (valley) for free. Pan with a little luck as if it was a real gold rush and you might find your personal power stone in the cold, clear waters of Salzburger Land. 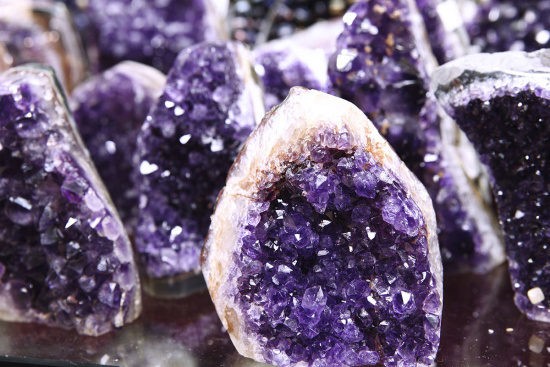 The Amethyst helps make decisions easier and leads to inner peace. It is especially with test anxiety and grief. 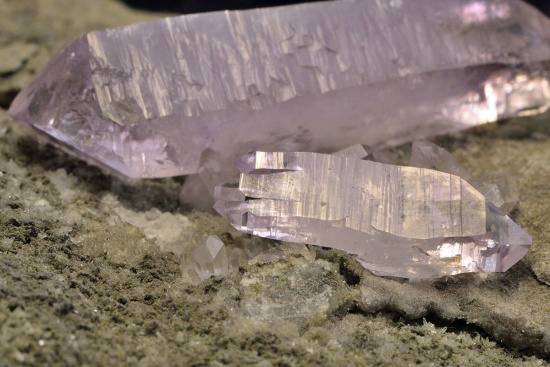 In addition, the crystal violet releases blockages and soothes the mind. It is the main stone of Virgo. As the stone of light rock crystal reinforces consciousness and softens too-strong personality traits. It also helps to easily collect and to diffuse information. It is the main stone of the Capricorn zodiac sign . 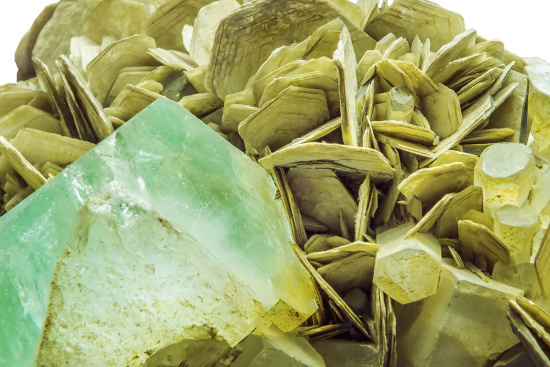 Beryl brings the carrier more serenity and inner peace. Its jewel water is said to have a detoxifying effect. 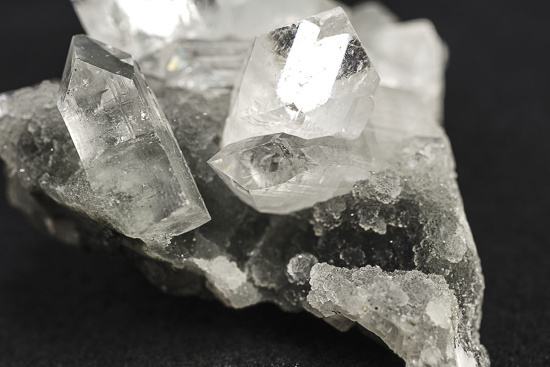 By carrying the crystal, the processing of stress in daily life is easier. It is the main stone of the Gemini zodiac sign. 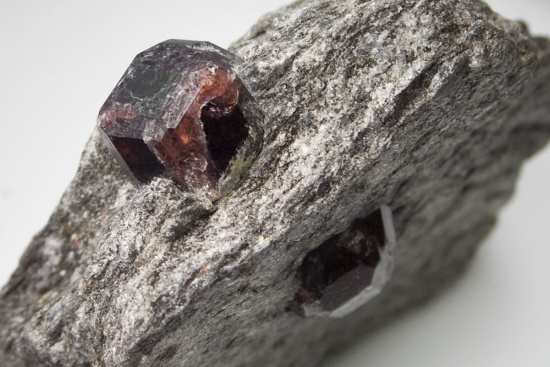 Granet promotes stamina and brings its wearer self-confidence and creativity. This crystal helps you look forward and set new priorities. It also helps with energy blockages. It is the main stone of the Leo zodiac sign. Rose quartz is very important for the heart. It brings sensitivity and romance and helps eliminate relationship fears. The ability of interpersonal communication is strengthened and confidence is built up easily. It is the main stone of the zodiac sign Taurus. 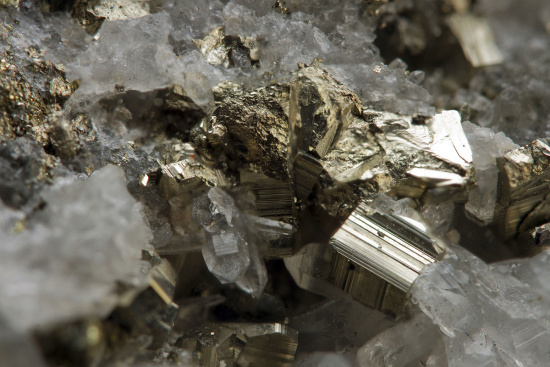 Pyrite is the stone of self-knowledge. It promotes thinking in its carrier, thus helping them recognize their own weaknesses faster than those who do not carry it. It also helps relieve depression and stress. It is the main stone of the Aries zodiac sign. 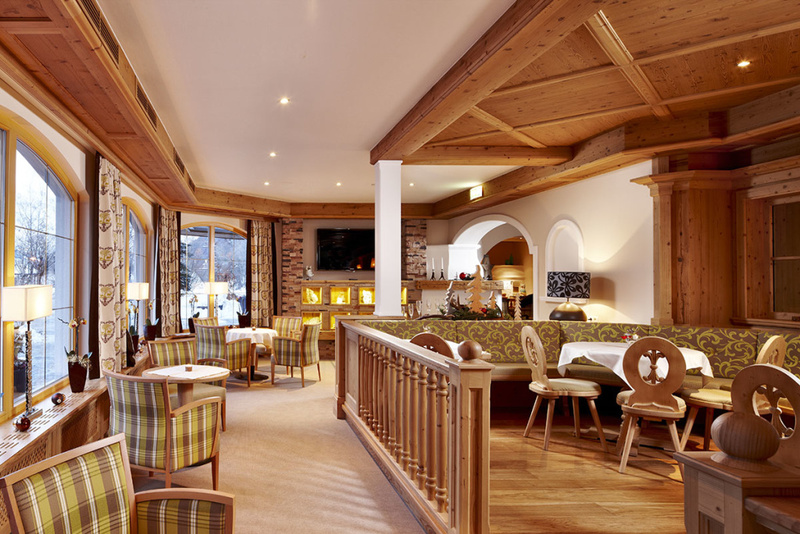 The significance of the emerald is very important to us at the 4-Star Hotel Tauernblick. The stone promotes vitality and positive energy. We would like to share this happiness with you. 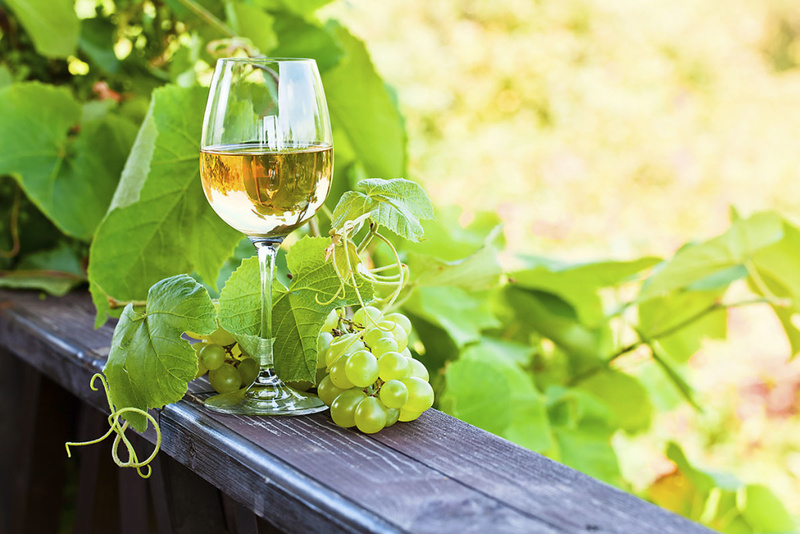 Try our exclusive Emerald wine, the crystal blend from Tigerwurth Winery. This special wine is refined with the power of the stones. 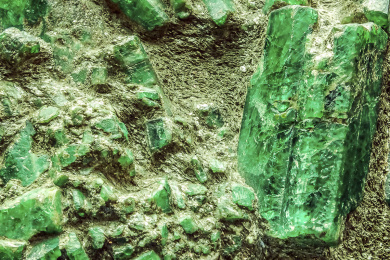 Other collections of emeralds can be found at the Wilhelmgut Museum in the Emerald Village of Bramberg and at the Swarovski Crystal Worlds in Wattens (Tirol).